Colonial Goose harks back to the early pioneering tradition in New Zealand of making do with what’s on hand. Owing to a scarcity of geese, the traditional English Christmas fare of roast goose was substituted here for a stuffed leg of lamb or mutton, prepared in such a way that the completed dish resembled a goose. The jewellery in Colonial Goose results from the Frankensteinian process of grafting together particular pieces from different plants to create new species that could never, in actuality, exist. Bern says that she was inspired by a copy of John Gerard’s Herball, or Generall Historie of Plantes (1597), in which she read an account about the botanical myth of the ‘goose barnacle tree’ on the Isle of Man; a tree popularly believed to have barnacles that opened and gave birth to geese. In Gerard’s fantastical description of the goose barnacle tree, Bern recognised the creative potential of intermingling fact and fiction in a botanical context, leading her to create her own version of New Zealand botanical jewellery, but with a twist. 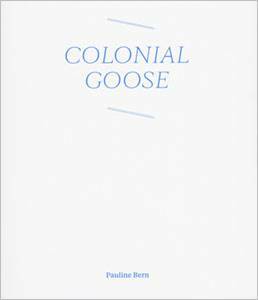 Each of the pieces in Colonial Goose is a compendium of deceptions, and both the title of the exhibition and the titles of the individual pieces clue us in to Bern’s deceptive agenda. 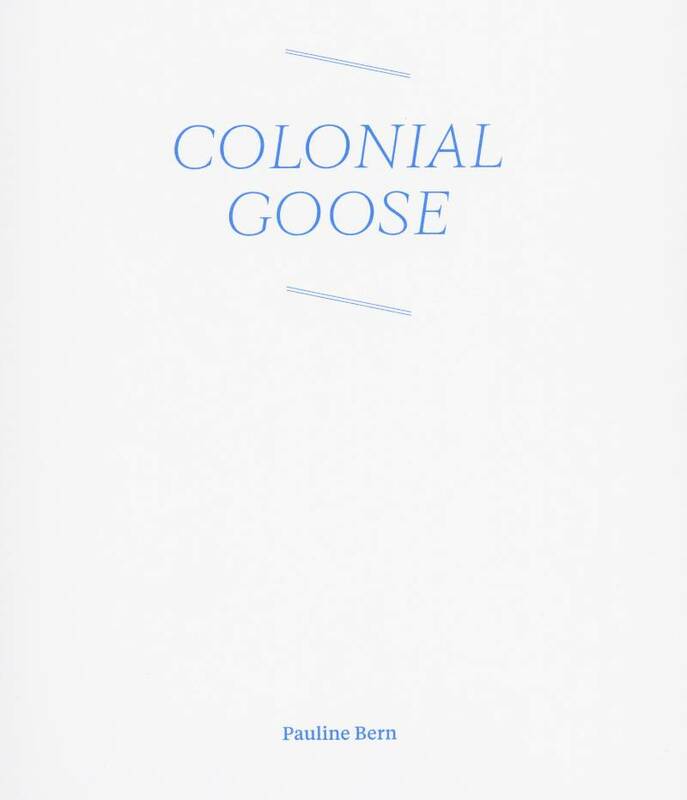 She deliberately subverts the taxonomy of Linnaen ‘binomial nomenclature’ in her titling of works, instead bringing together impossible botanical names for her new jewelled species such as Rhopalostylis Mysotidium – we know that the Nikau Palm and Chatham Island Forget-me-not could never mate, but in Bern’s hands the impossible is made possible. ‘I want the works to elicit curiosity, intrigue, surprise, humour and perhaps nostalgia,’ Bern states. ‘I am not attempting to emulate botanical forms, rather to appropriate the extraordinary, unexpected, and often un-noticed details in nature, into a contemporary jewellery context.’ The pair of ‘living’ lawn chairs on which the pieces are arranged are another mutable element in an exhibition of mutable things. Look closely, if you dare.